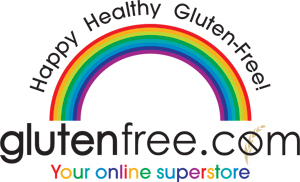 Gluten-Free Bay: A happy gluten-free Thanksgiving to you! 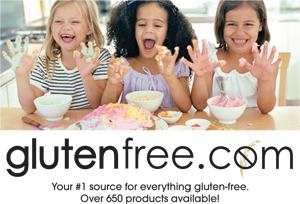 A happy gluten-free Thanksgiving to you! Are you looking for last-minute gluten-free thanksgiving recipes? If so, click here to view all the recipes I've tagged under my "Thanksgiving recipes" tag. In particular, check out my delicious Gluten-Free Stuffing with Dried Fruit, a kosher gluten-free adaptation of a family recipe. Have a happy and healthy one, everybody!